Roosevelt Row is a neighborhood in flux. 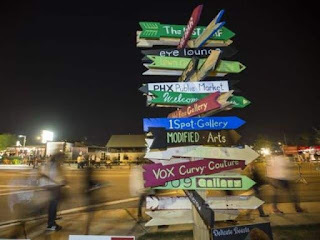 The downtown Phoenix arts district will change this year as new residents move in, a notable business moves out and construction starts on other projects. Some developments are causing community consternation; other people see opportunities in what's to come.